Founded in 2009 as an affordable and efficient alternative to main dealer MOT and servicing garages in Buckinghamshire. 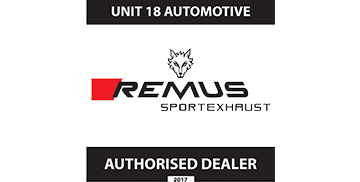 Unit18 has quickly become a recognised service centre for many vehicles and car manufacturers. Here at Unit18, we look to offer you a transparent service that you can really rely on. Our Factory Trained ATA Master Technicians have the knowledge and experience to not only diagnose faults quickly, but to carry out repairs to the highest possible standard – looking to avoid any return visits. Qualified specialists for many manufacturers. More than 20+ years experience in servicing and maintenance. Fully qualified, friendly, approachable repair technicians. At Unit18 we offer car servicing, repair and maintenance to almost every make and model. 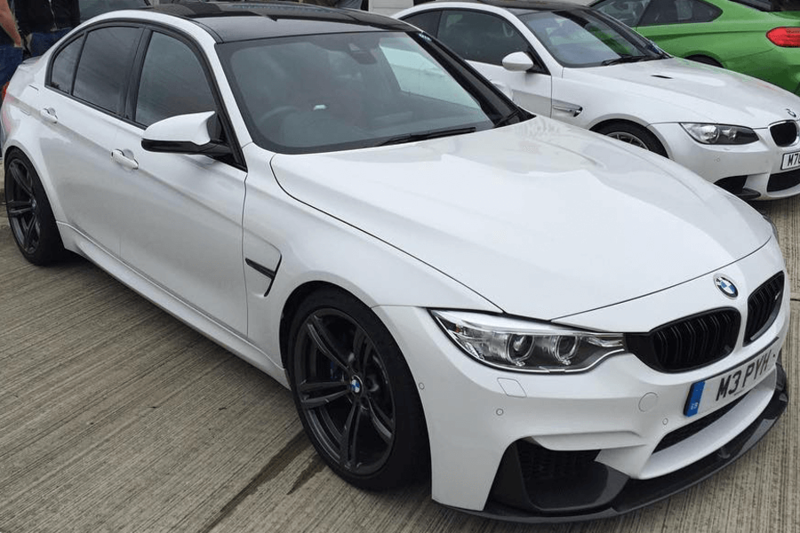 We specialise in German vehicles that include Audi, BMW, Mercedes and Volkswagen. 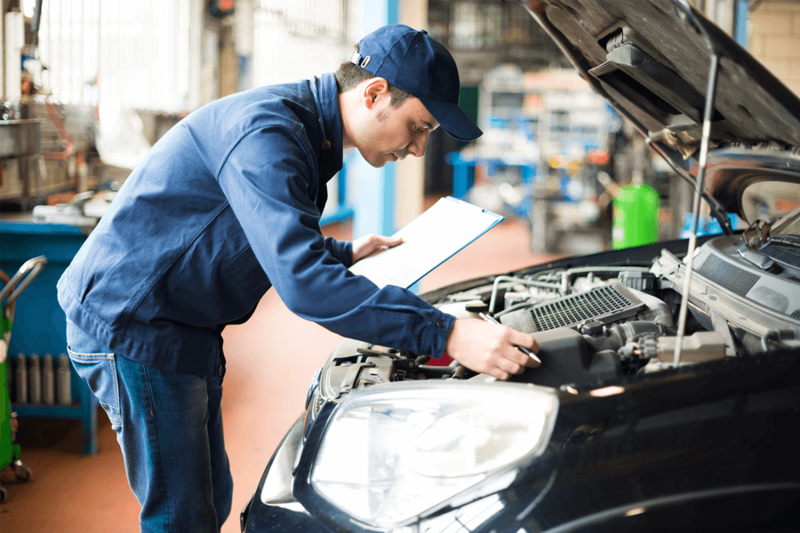 In addition, we have qualified technicians that also specialise in maintenance and repairs for other manufacturers that include SEAT and SKODA. However, we do not simply specialise in European vehicles. We also have a team that can work on Japanese vehicles too. We only use genuine manufacturer approved parts for our repairs, we aim to get the nearest OEM-quality part when needed, giving you the main dealer service without the main dealer prices. We are also able to offer a full 4 Wheel Alignment services for the Milton Keynes area using specialist Hunter Pro-Align equipment at truly competitive prices. If you’re into your performance upgrades and vehicle modifications, we have a range of services for on and off track that we can offer you. We are rated 4.9 out of 5 on online reviews!